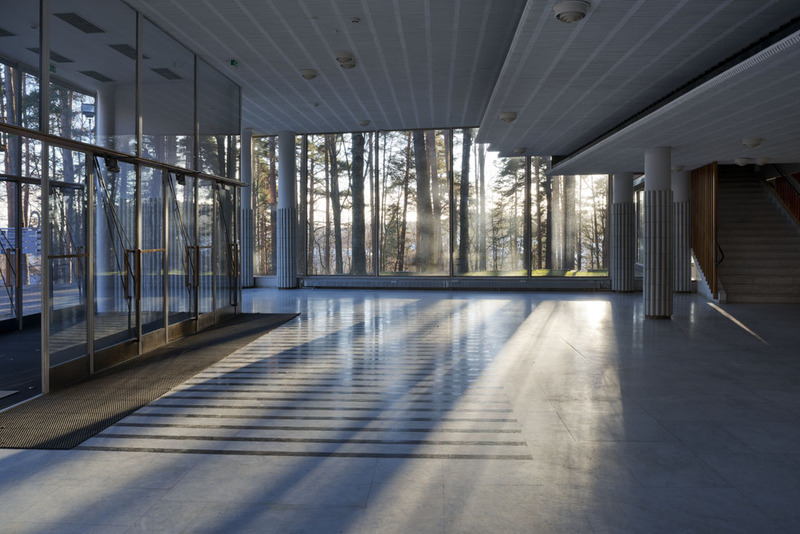 14th International Alvar Aalto Symposium is coming soon! 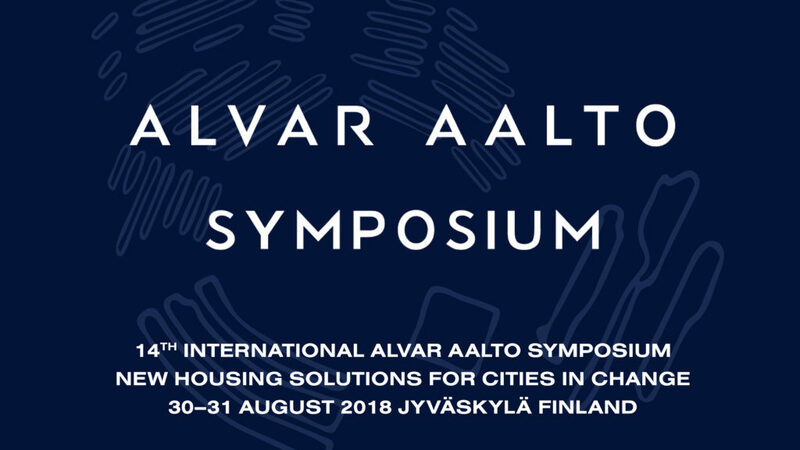 This year theme of the Alvar Aalto Symposium is New Housing Solutions for Cities in Change. We will hear interesting speeches about the current challenges and opportunities for future housing design in urban areas. See the whole program and get inspired of the year’s most-anticipated architecture event here. This Saturday, 30.6.2018, is the last chance to get cut-price advance tickets for the Symposium. This year we have also made a special concession with reduced-price tickets for students. Early Bird and student tickets are available here. We recommend booking accommodation for the Alvar Aalto Symposium in good time. To ensure accommodation for symposium visitors, we have made block bookings in the name of Alvar Aalto Symposium at nearby hotels. Please reserve your accommodation direct from the hotels. See further details of the accommodation possibilities here. We are also organising the additional program during the Symposium. 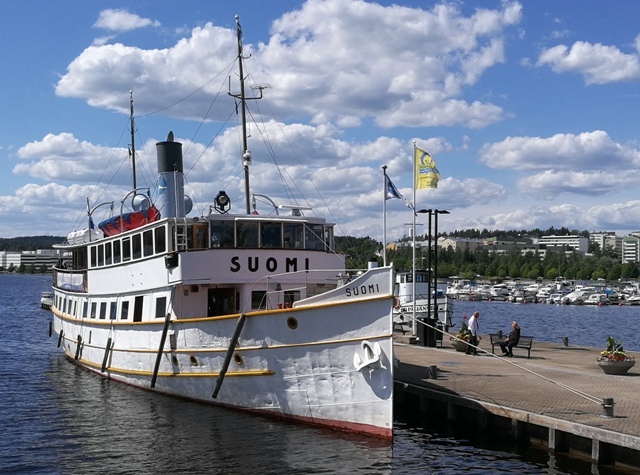 Make sure to get your ticket to the great Alvar Aalto Symposium Dinner cruise and Architectural excursion. You may also order the Symposium 2018 publication in advance. 65€ (incl. cruise and buffet dinner). 15€ (incl. bus transportation and guided tour). 15€ (publication available at the seminar venue 30–31 August, 2018). Alvar Aalto Symposium Dinner cruise, Architectural excursion and 14th Alvar Aalto Symposium 2018 publication are available at the web shop. Alvar Aalto Symposium Dinner cruise boat s/s Suomi. Photo Päijänne-Risteilyt Hilden Oy. The Alvar Aalto Symposium is also on Facebook, click yourself in to get the latest news and highlights of the event. Check also the presentations of the speakers of the Symposium on the Instagram. See you in the Alvar Aalto Symposium in August!